I am a lover of books. It’s been a long while since I have had the time to sit and read (and actually finish) a good book. These days I read more magazines and blogs. But I can’t not pass up an inspiring craft, diy or decor book. Yes I still do by books y’all! There is nothing more inspiring to me than seeing a books layout the pictures and the beautifully artwork. Holding a book in my hands and enjoying the vision of the author is just the best. A digital/tablet reader can’t compare. Maybe one day I will get with the program and use a digital/tablet reader. I will still have those gorgeous books up on my shelves mind you. I wanted to share 4 books with you that are brand spanking new and worth your time. They are definitely on my wishlist. Just saying if someone wants to gift me one of them it would be awesome ;). First up is this beauty. Paper to Petal: 75 Whimsical Paper Flowers to Craft by Hand by Rebecca Thuss and Patrick Farrell of Thuss and Farell (forworded by Martha Stewart. Will be released on August 27 2013. Have a look at the amezingly beautifull work of Thuss and Farell here and here. 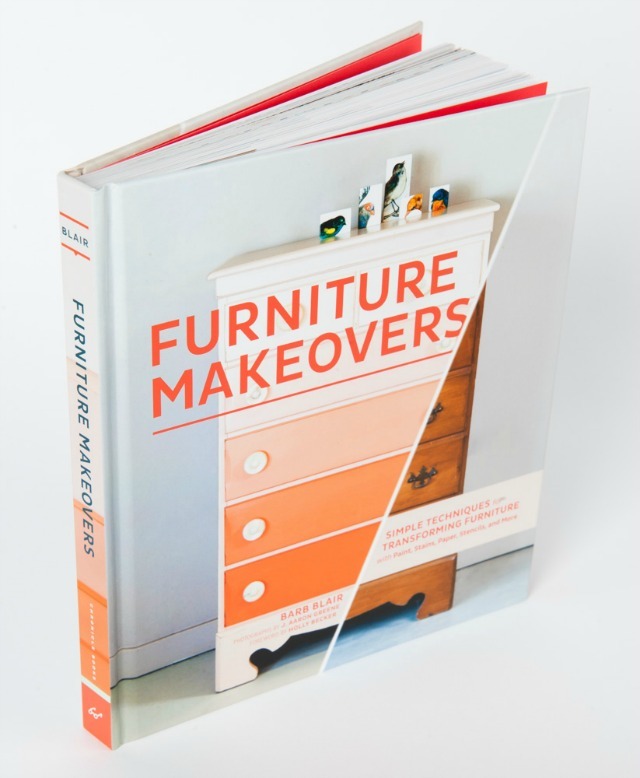 Next is a book full of lovely handpainted furniture makeover projects. Furniture Makeovers by Barb Blair of Knack Studios. Next up is the very first book by the talented ladies of A Beauriful Mess blog Elsie Larson and Emma Chapman. 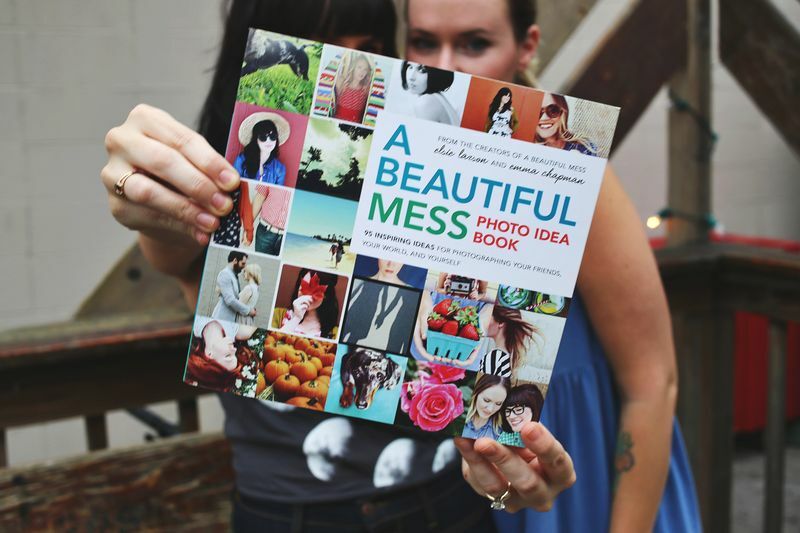 A Beautiful Mess Photo Idea Book: 95 Inspiring Ideas for Photographing Your Friends, Your World, and Yourself. On to number 4 on my list. 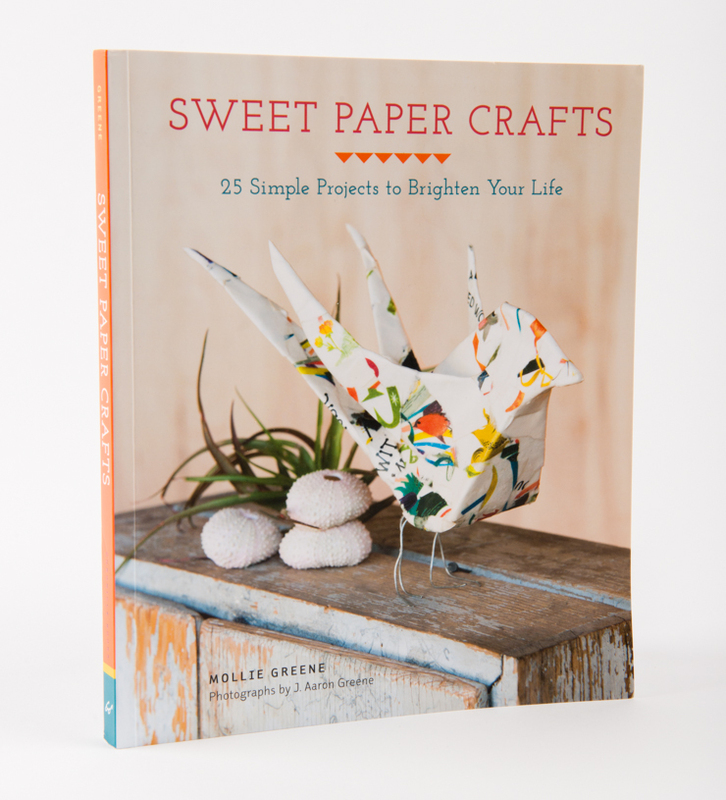 The newest book by artist Mollie Green, Sweet Paper Crafts: 25 Simple Projects to Brighten Your Life. As you can see I have a thing for paper crafts.